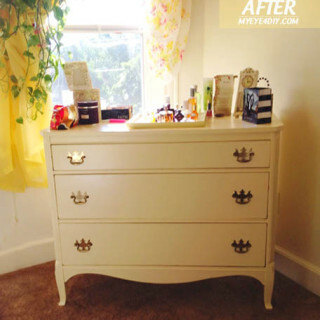 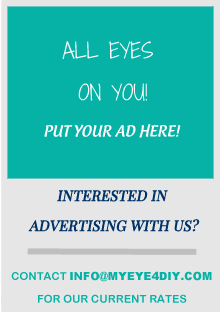 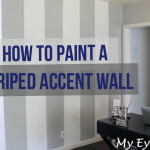 Follow these easy steps to achieve the look. 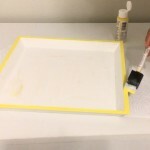 2) Once dry, I added a pop of yellow to the top edges of my tray for added dimension & to enhance the spring theme I was going for. 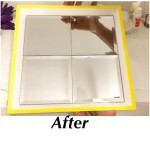 4) Repeat this step until all four mirrored coasters have been added. 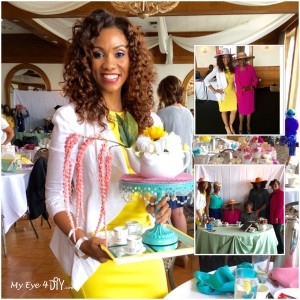 5) Place the cake display on the tray. 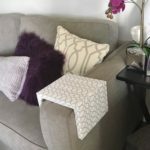 6) I had some extra tissue paper around the house in a pastel pink so I decided to add that to the top for another pop of color for the spring. 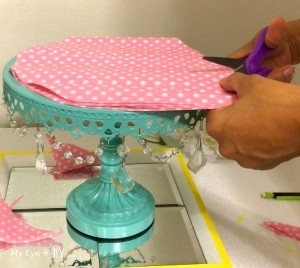 Make tissue paper into a square, place on cake stand and trace the circle of the tray onto the tissue paper. 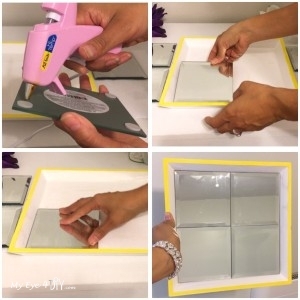 Use scissors to cut the excess tissue paper off of the corners you traced. 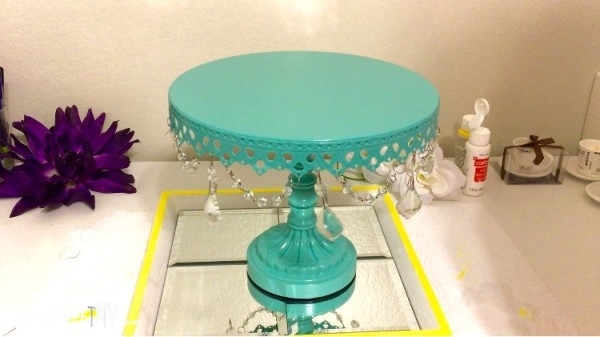 Add tissue paper to the top of the cake stand. 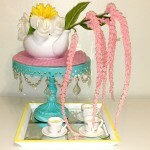 – Add tea pot to the top of cake display. 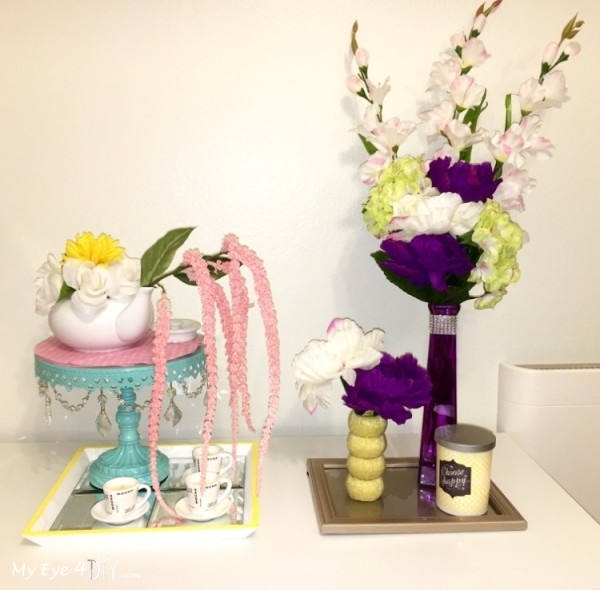 – Add the stem of the hanging flowers to nose of tea pot to give the illusion of tea pouring out. 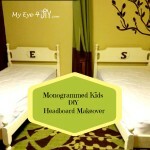 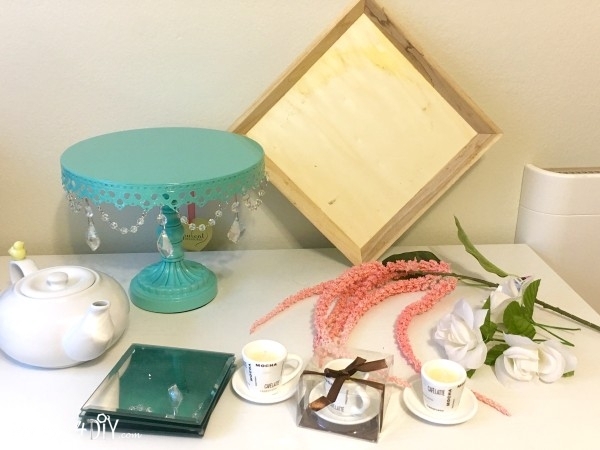 – Place the mini tea mugs on top of the mirrored tray. 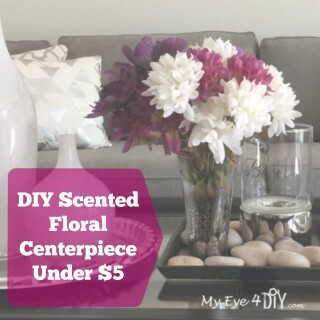 I gathered the floral stems and held them up to my vase to measure how much I should trim. 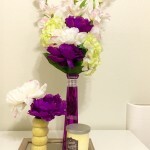 I then clipped the ends so that they would sit right at the opening of the vase. 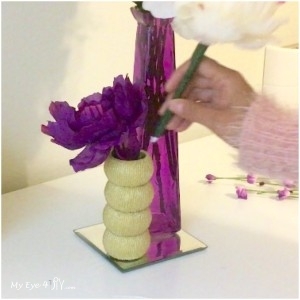 Once trimmed, insert floral stems into vase. 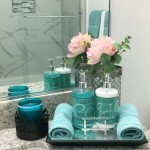 Play around with the arrangement until you have accomplished your desired look. 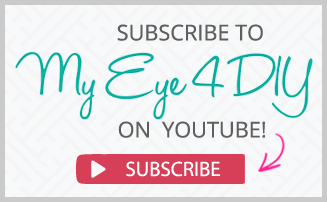 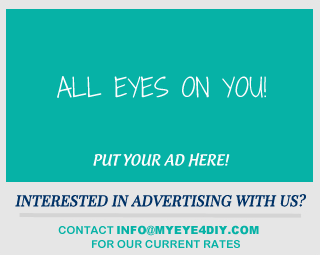 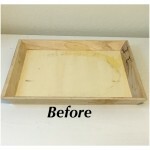 – Take the four napkin holders out of package. 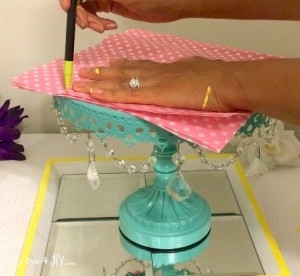 – Place the new pen holder on top of the tray next to the floral arrangement. 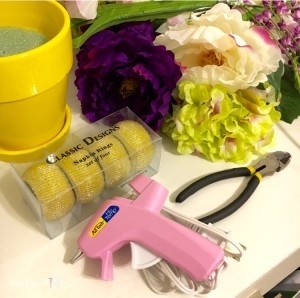 – Trim the floral stem with the wire cutter leaving 1-1.5 inches in length. 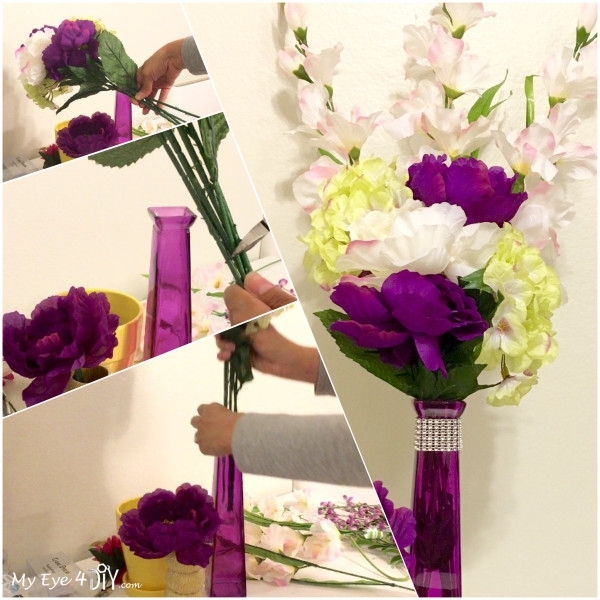 – Align the floral stem with the top of the pen (you can use any pen of your choice for this). 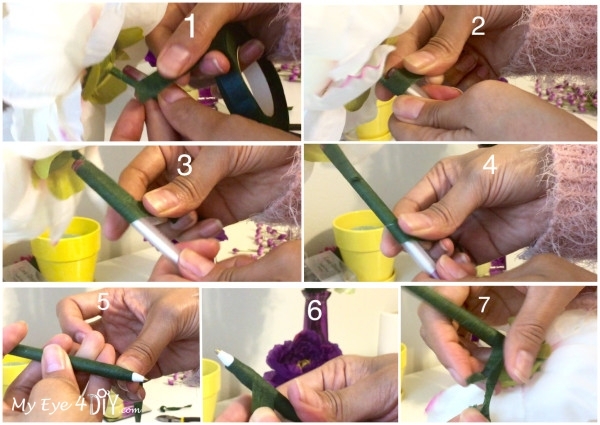 – Take the floral stem wrap tape and begin to wrap it around the top of the floral stem and pen securing the objects together. 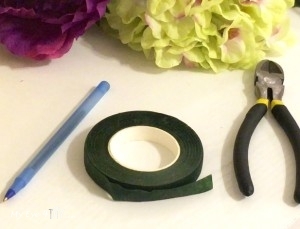 – Continue wrapping the floral tape in a diagonal motion until you reach the bottom of pen, then reverse the process and begin to wrap the tape in a diagonal direction on the way back up. 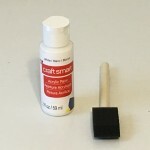 In essence you will now have two coats of the floral tape wrapped around the pen. 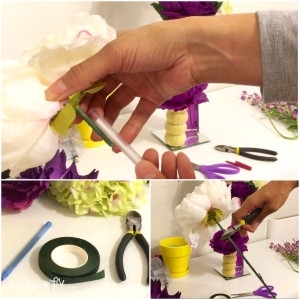 – When you reach the top rip the tape and use your fingers to blend the remaining tape into the top of the flower pen. 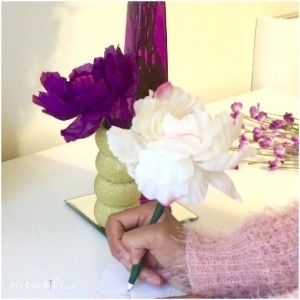 – Repeat this process with the second flower & pen. 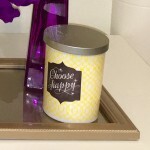 – I had a candle with the inspirational phrase “Choose Happy” on the front. 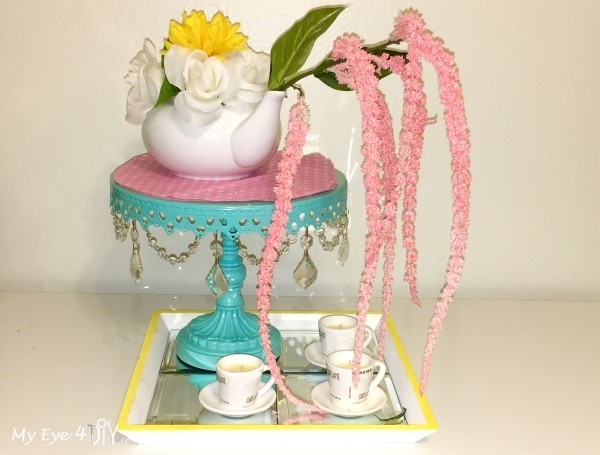 It fit in with the overall theme of the Tea so I added this as the 3rd element on the tray. 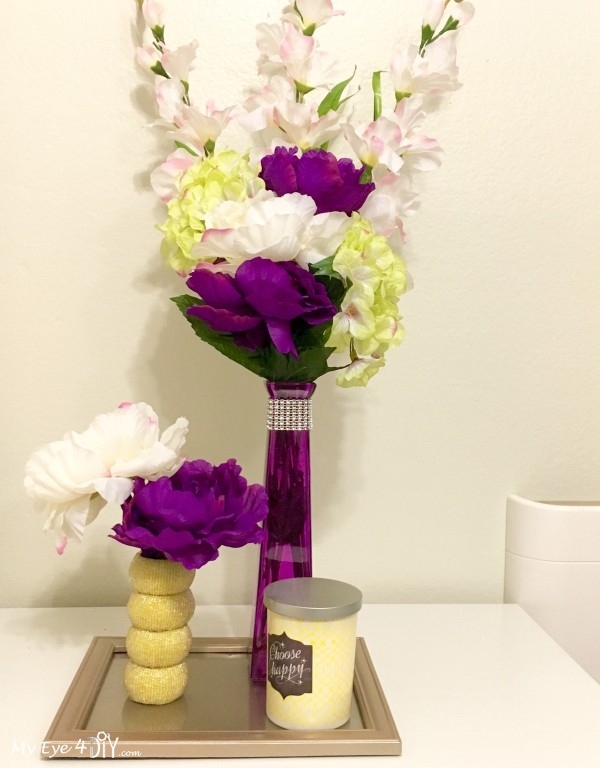 – If you have an extra picture frame at home, you can insert a nice decorative piece of paper inside the frame and add the Floral Vase, Pen Holder & statement candle on top. 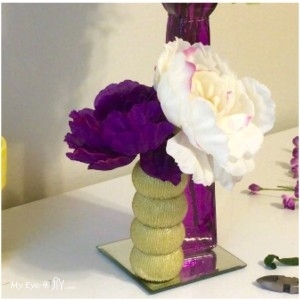 This will pull together the overall look of your centerpiece for a chic design. There you have it, two new centerpiece ideas! 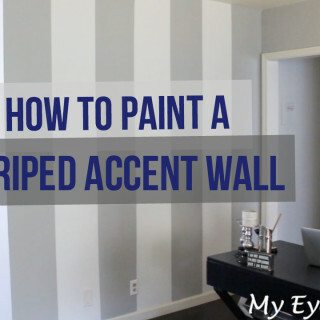 Hopefully this has stirred up your creativity! 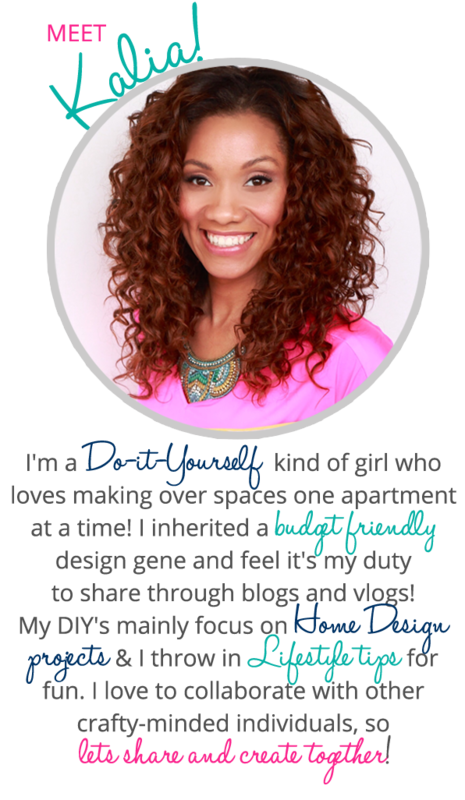 Feel free to use these ideas for any event you have coming up or even use singular elements to help your own crafting.